"Here I see YOU-reading my journal after I am dead-smile genially, if scarcastically." 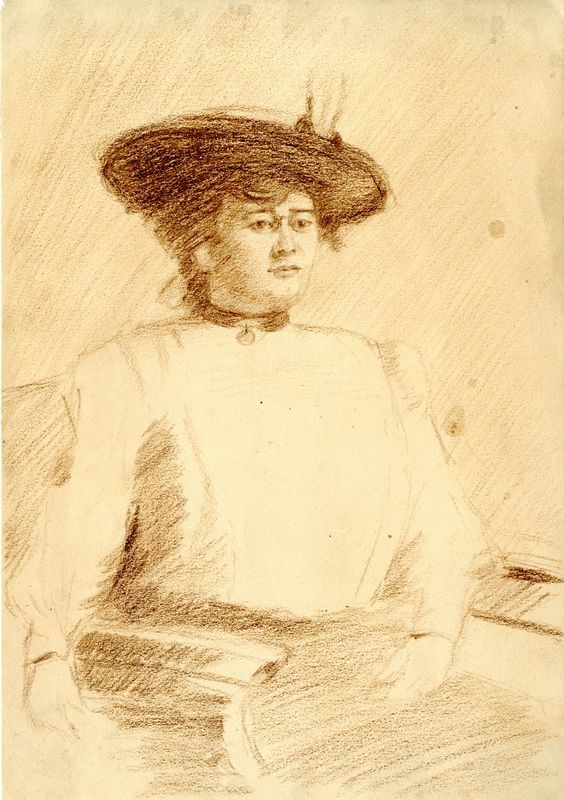 The Earlham Archive is in possession of Esther Griffin White’s journal from August 18th to October 5th of 1910. In this journal one can read an extract of daily thoughts of White. Through events such as the heartbreak of her manuscripts rejection from publishers, a short lived romantic tryst, pride in her strengths, fear of her weaknesses, White shows herself to be an emotionally sensitive woman at odds to her public persona of a sassy, strong journalist. Though one might believe they are reading the private, intimate thoughts of White there is always a shield of feisty foresight; White refers to a future reader of her journal after her death. Written with the same humor and style evident in her public writings, this journal is a valuable look into the daily workings and thoughts of Esther Griffin White.